Sony has announced that they will be launching the Sony Xperia Z in Canada this month with mobile carrier Bell Canada, although they have not given an exact launch date for the handset. 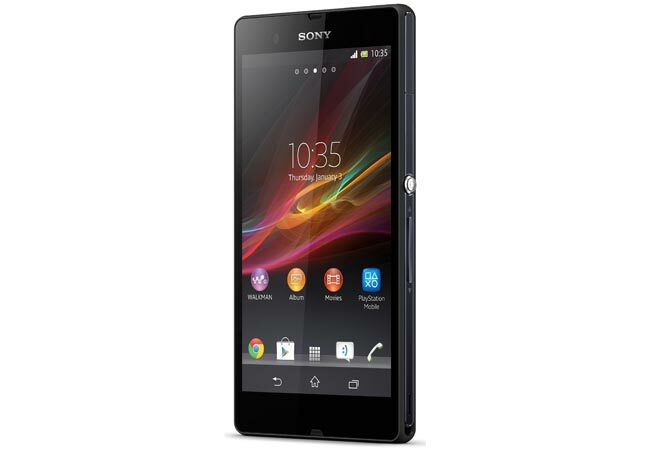 The Sony Xperia Z is equipped with a 5 inch full HD display with a resolution of 1920 x 1080 pixels and it is powered by a quad core 1.5GHz Qualcomm Snapdragon processor and features an Adreno 320 GPU. “With its amazing durability, Xperia Z raises the bar for superphones and Bell is proud to be the exclusive Canadian carrier of this innovative and much anticipated mobile device. Combined with the largest LTE network and Bell’s Mobile TV, which includes more than 30 news, entertainment and sports channels, Bell and Sony are making the mobile experience even better,” said Adel Bazerghi, Senior Vice President of Products at Bell Mobility. Other specifications on the Xperia Z include 16GB of built in storage and also has 2GB of RAM, it features a microSD card slot that has room for up to 32GB cards and it comes with a 13 megapixel camera, it also also designed to we dust and water proof.